Many beginners have complained that there is always “something missing… a huge gap, an enormous valley…” between Beginner and Intermediate. 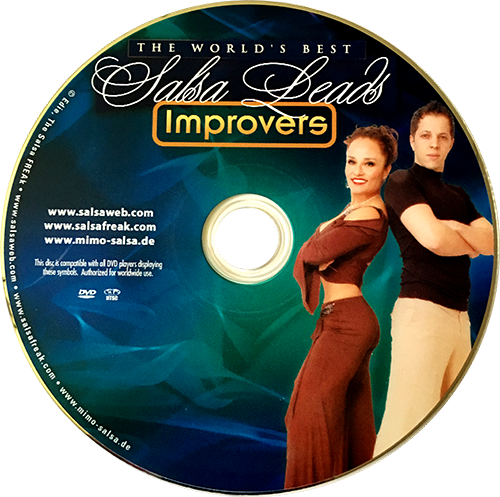 This DVD “Fills the Gap” between the Beginner and Intermediate levels. In it you’ll find easily executable moves and turn patterns that are simple, yet can be powerfully executed. Considered by many to be one of the World’s Best Leads, Mimo explains in detail each move explicitly. He also explains how to add styling and flair to each figure, making the simplest of moves look advanced. 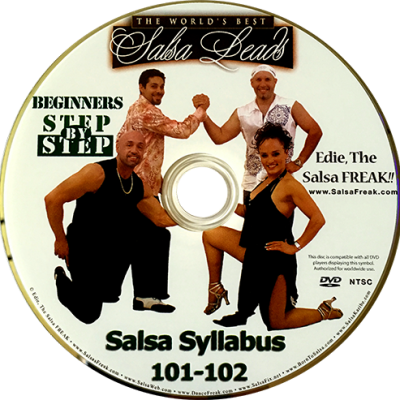 The Beginner, Intermediate and Highly Advanced student will enjoy this timeless DVD for years to come.